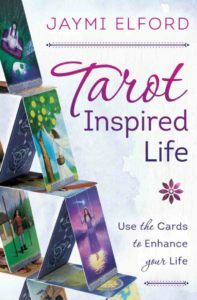 We’re halfway into 2014 and I’m still plugging along in the edits for Tarot Inspired Life. While Mondays are my day off to relax and decompress, I got a bit busy dressing up this site. My friend Jenn just kicked off a new writing blog to chart her progress in her novel and I’ve never really been satisfied with the clothes of my site, so I went looking for something that was more me. Welcome to the new site. It’s an infinite scroll wordpress site that uses the Writr theme. It’s closer to what I had in mind for how I wanted this site to look. I was able to keep the site navigation bar on the left static and later Kender helped me out by dressing up the background imagery using his coding skillz. Thanks Auburn… glad I could finally tune my site into something that feels more “me”. It looks great! Love that blue linen background! Thanks Jenn. 🙂 It’s from a digital scrapbooking set I have.